Dots & Moons™ is an art studio located in Brookfield, Wisconsin, with a signature style that honors white space. Fine lines and playful dots bring charm to designs that pop with fun. 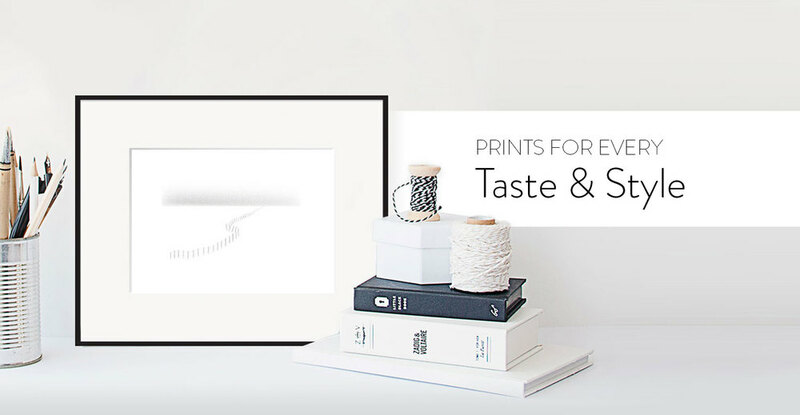 Dots & Moons™ creates prints for display and greeting cards perfect for any occasion.